If your furnace isn’t working correctly, there are a few common causes likely to be behind the issue. Some of these problems can be easily fixed at home while others require professional furnace repair and maintenance to get your equipment working again. Keep your furnace in top condition and extend its lifespan by paying attention to these potential issues. What Is Wrong With Your Furnace? Your furnace is a complex machine with many parts working together. Over time, these parts may become worn out, misaligned, or otherwise stop working together efficiently. Regular furnace repair and maintenance helps keep parts working together smoothly and identifies problems before they start. Every furnace relies on one or more air filters to improve your air quality and also keep dust and debris out of your system. When filters become too clogged, they can no longer effectively filter the air; they may also strangle the airflow, putting extra strain on your fans. You can easily change your furnace filter yourself. 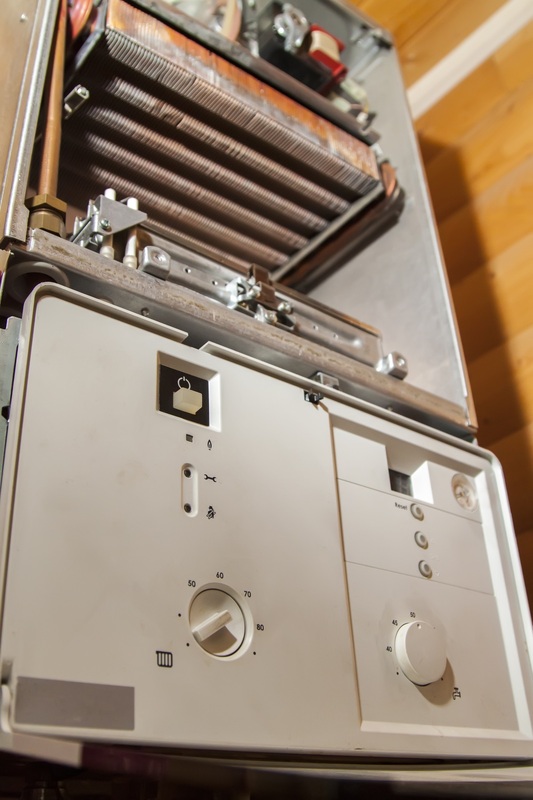 Your furnace relies on an igniter or pilot light to start the process, so if this small component is damaged or unreliable, the whole system goes down. If you can see that your pilot light is off and it won’t relight, or if you aren’t sure what the problem is, a professional can help. Sometimes if your furnace isn’t producing heat or is producing too much, the problem isn’t the furnace at all. The thermostat controls the flow of fuel to your heating system. When it isn’t reading correctly, isn’t connected, or is having electronic problems, you’ll need an expert to fix it. Over time, even with the best care, your furnace will simply wear out. If this is the case, talk to your furnace repair and maintenance provider about a new furnace installation. The sooner you start this process, the sooner your home can return to a comfortable temperature. If you need professional air conditioner or furnace repair and maintenance, Valley Mechanical in Naples, NY, has everything you need. Providing both routine and emergency service to Ontario County residents, they offer quality HVAC installation and maintenance with a 100% satisfaction guarantee as well as skilled plumbing work to keep your home running smoothly. To schedule a visit, call (585) 374-6866 or get in touch online.